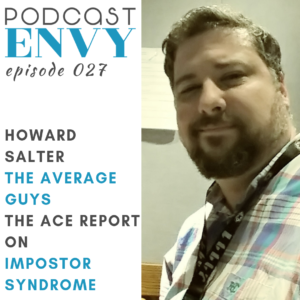 Howard Salter is just an “average guy” making a podcast with his friends… or IS he? 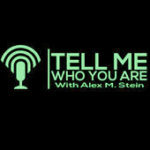 Seriously I love his newer podcast The Ace Report, a show that goes deep into the stories of veterans who have returned from active duty. 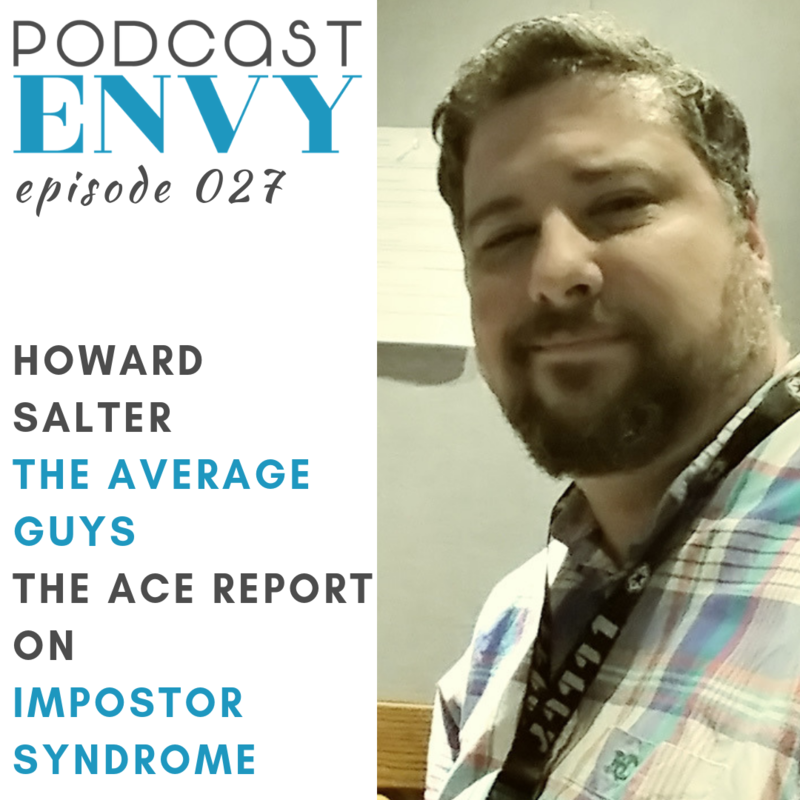 In this episode, we talk impostor syndrome and the importance of community to keep you going. 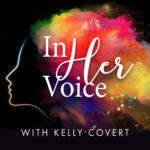 Podcast Envy VIP Launch Services with me! 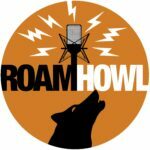 Howard Salter is a combat-veteran, podcaster, and technologist. He has worked in technology for more than 17 years with organizations like Electronic Arts Inc., Walt Disney World, and Z Radio out of Orlando, FL. 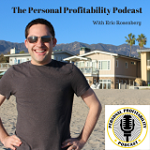 Although, he primarily works in the Information Technology industry, Howard is working towards turning his love for podcasting into a career. His eagerness and attention to detail fuel his passion for producing quality shows. 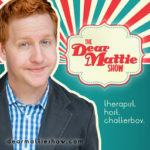 Even though he currently works for a radio station, his only on-air work is through the podcasts he hosts and co-hosts. As the creator of The Ace Report,Howard is connecting veterans by telling their stories, one at a time. Howard co-hosts The Average Guys with two friends, where they talk about all kinds of topics with an entertaining spin. Keep an eye out for more podcasts, involving Howard, coming soon. 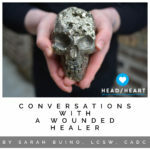 This entry was posted in Activism, Community, Impostor Syndrome, Podcast, Podcast Envy Episodes, Self-Doubt and tagged podcast, Podcast Envy by andrea. Bookmark the permalink.